Everybody is looking for snacks that can be consumed with convenience.  What makes each type of snack food desirable can vary from person to person or client to client, and we’ve got all the ingredients you need to get creative in this growing category. Whether you’re looking to enrich your snack food with a nice chocolate flavor, fortify it with protein, or reduce the amount of sugar without changing the flavor, we’ve got solutions for you.